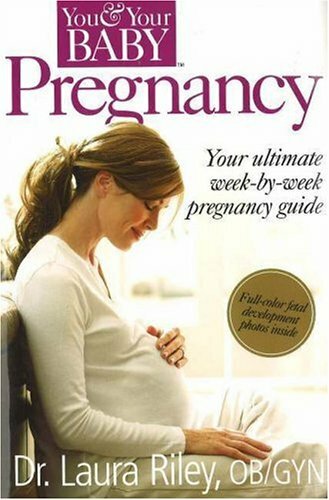 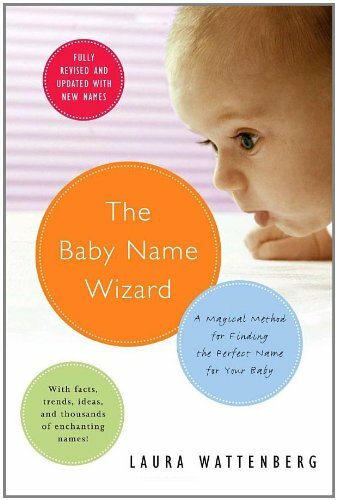 Expectant parents looking for an easy-to-read week-by-week reference. 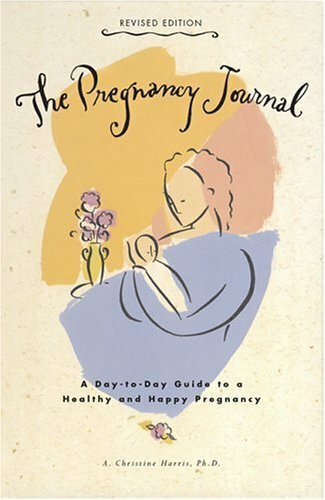 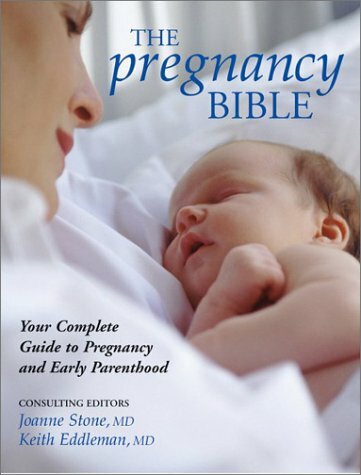 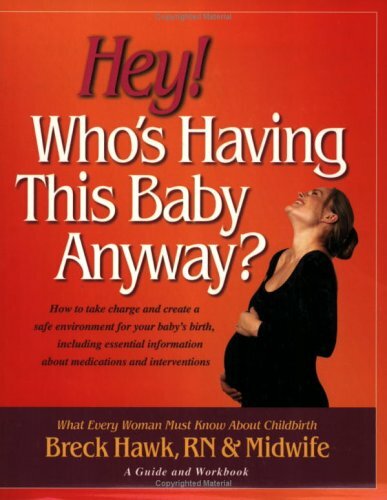 A nicely illustrated text that handles the various issues of pregnancy. 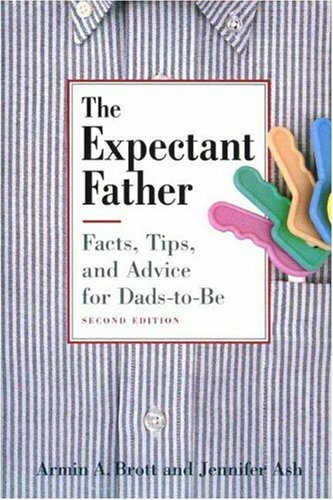 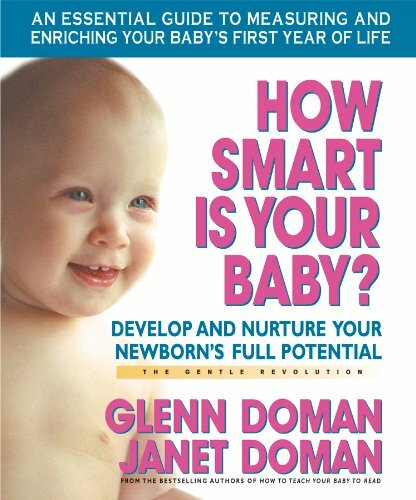 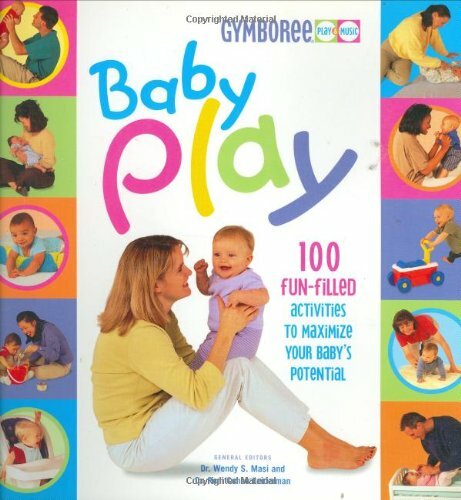 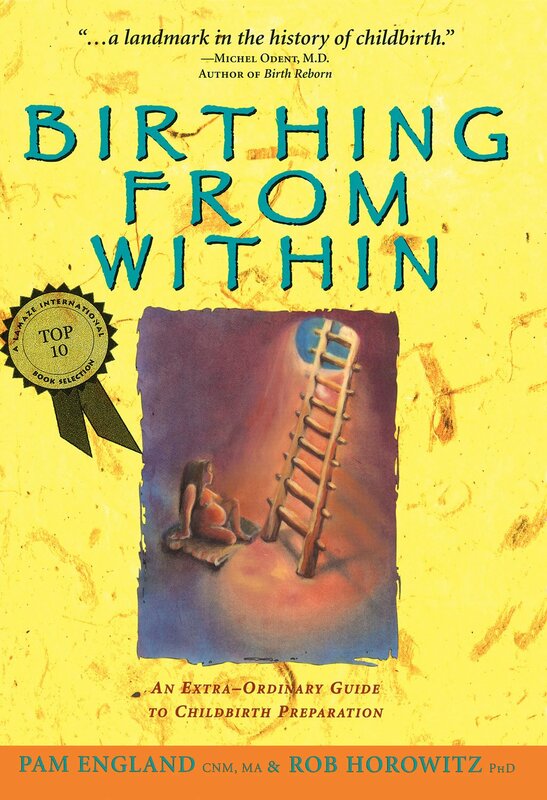 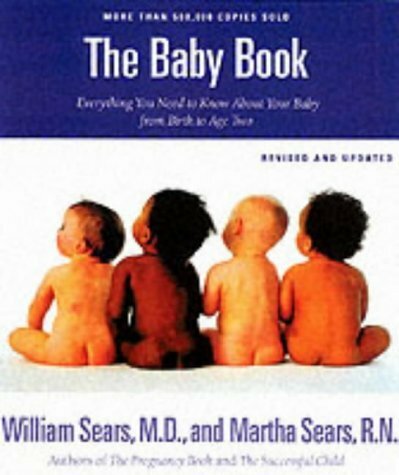 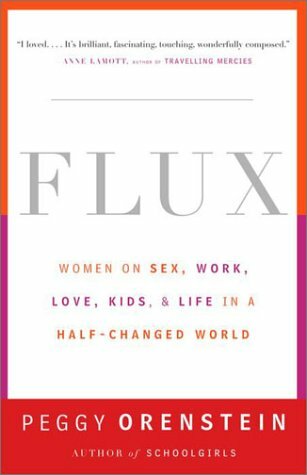 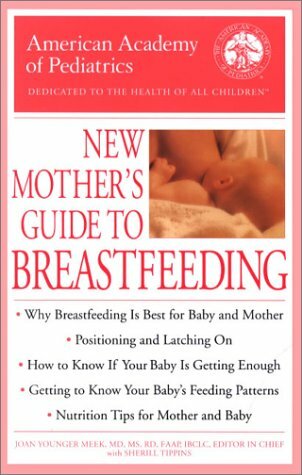 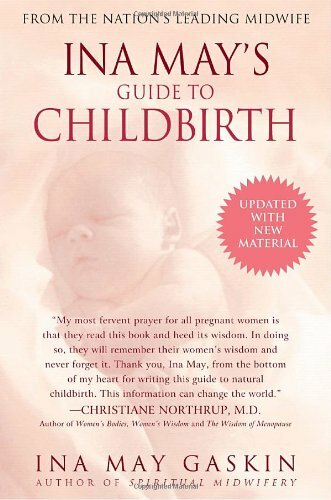 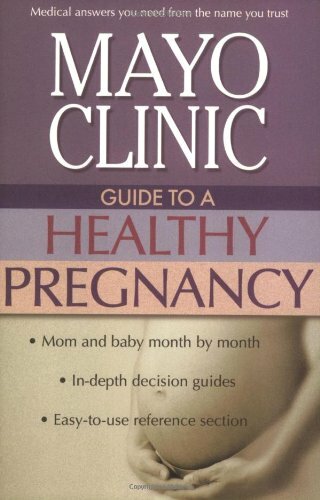 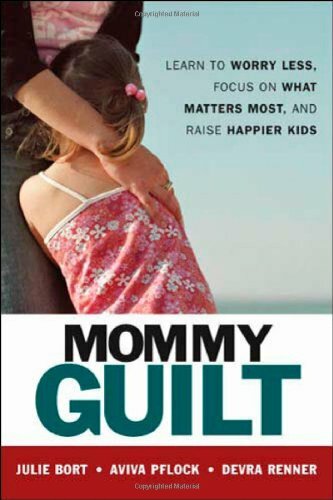 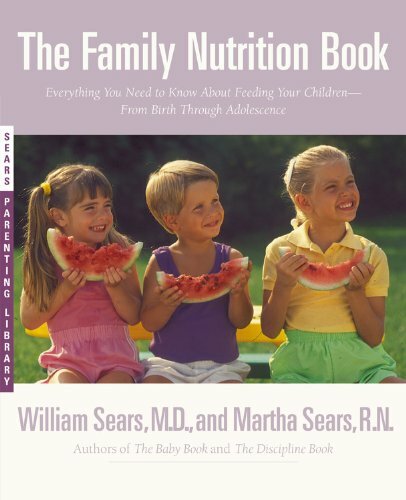 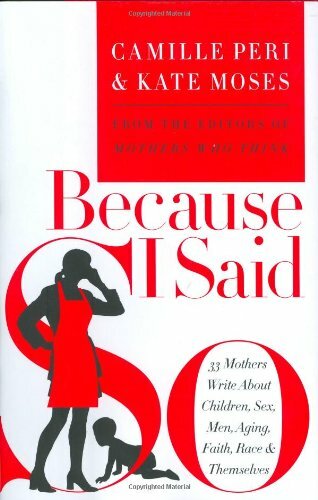 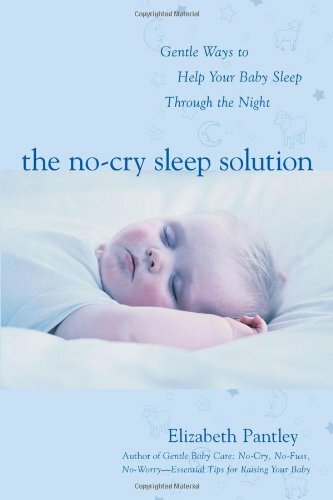 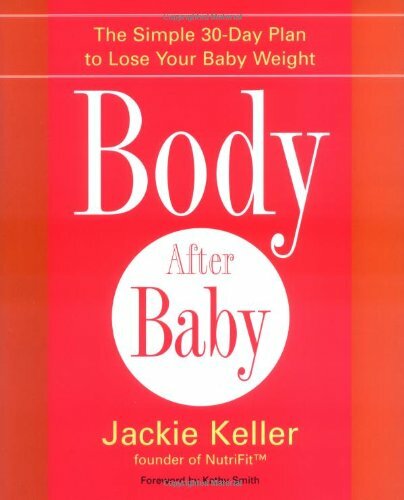 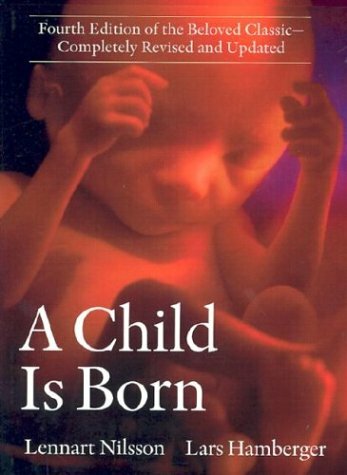 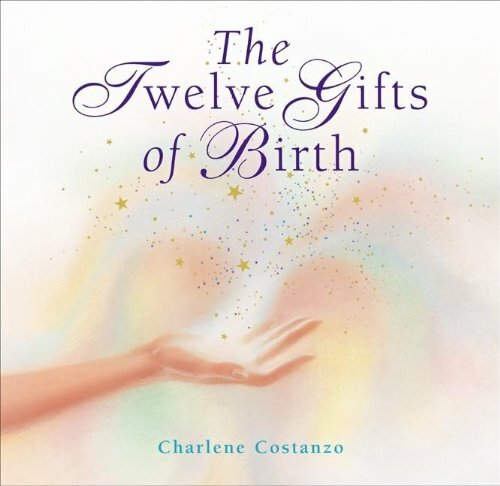 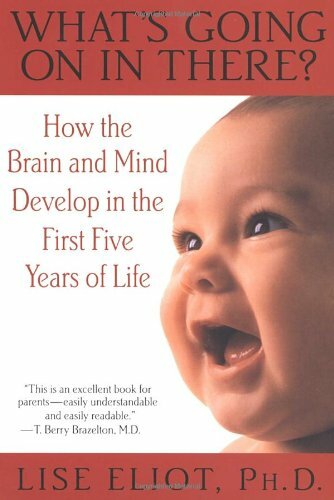 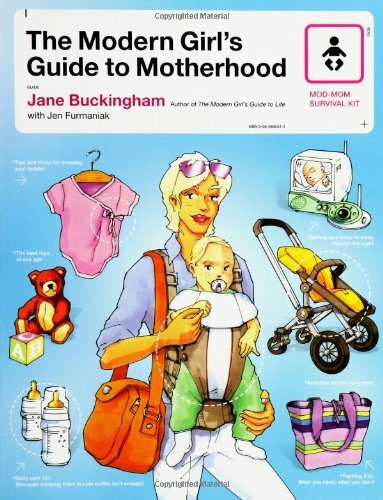 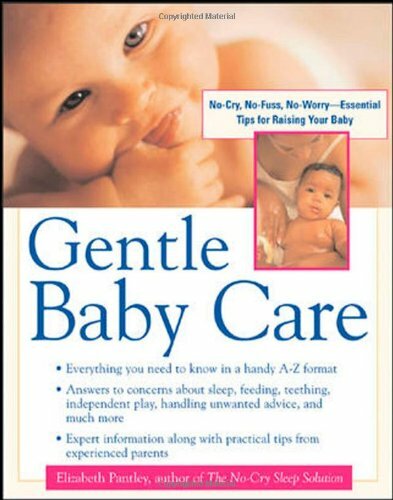 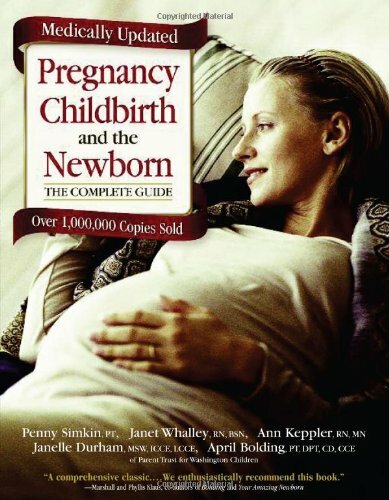 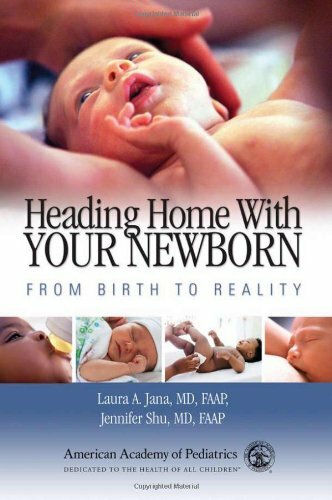 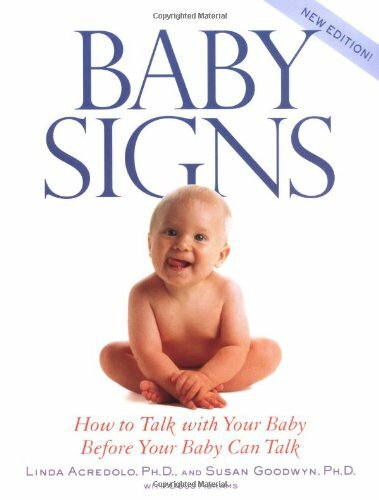 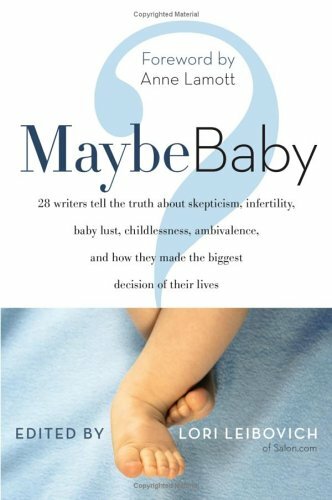 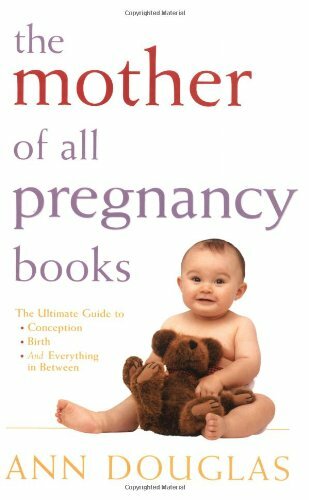 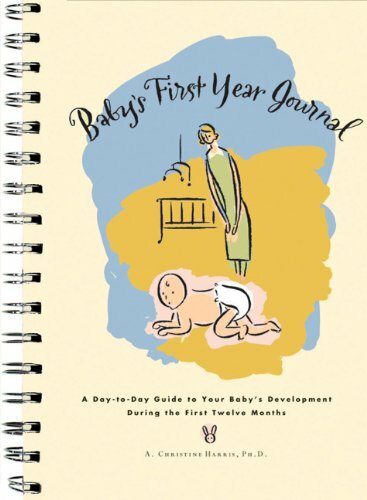 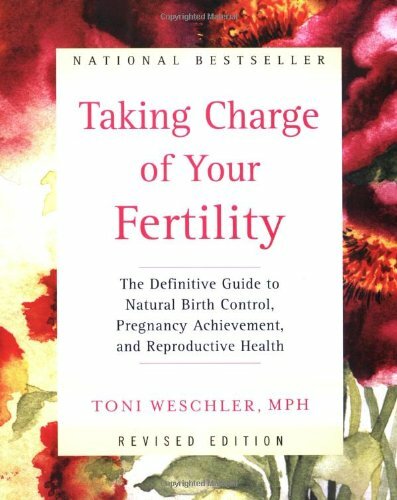 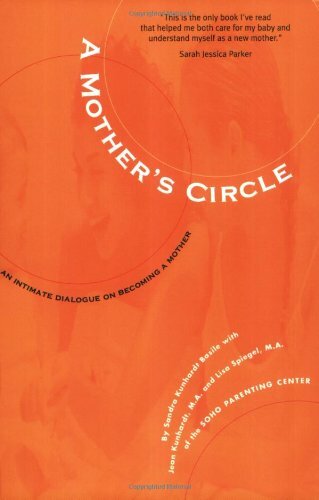 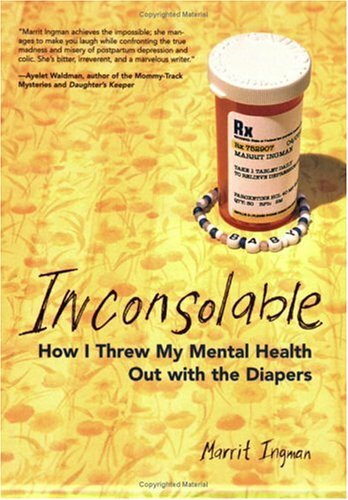 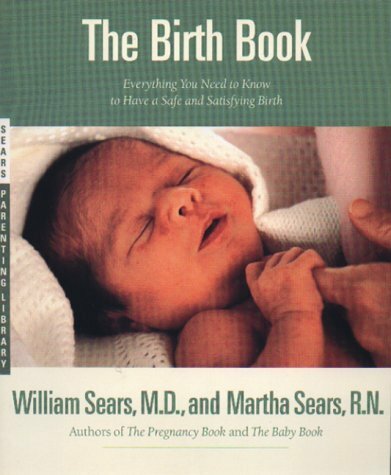 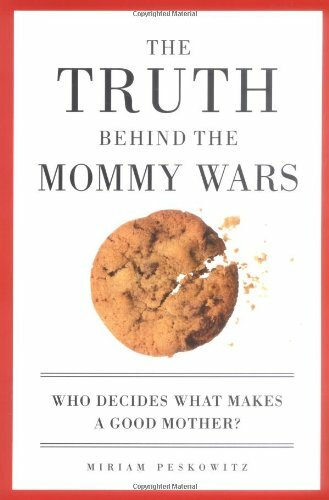 The only book on the market by a leading OB/GYN who is also a doctor, an academic, and a mother.